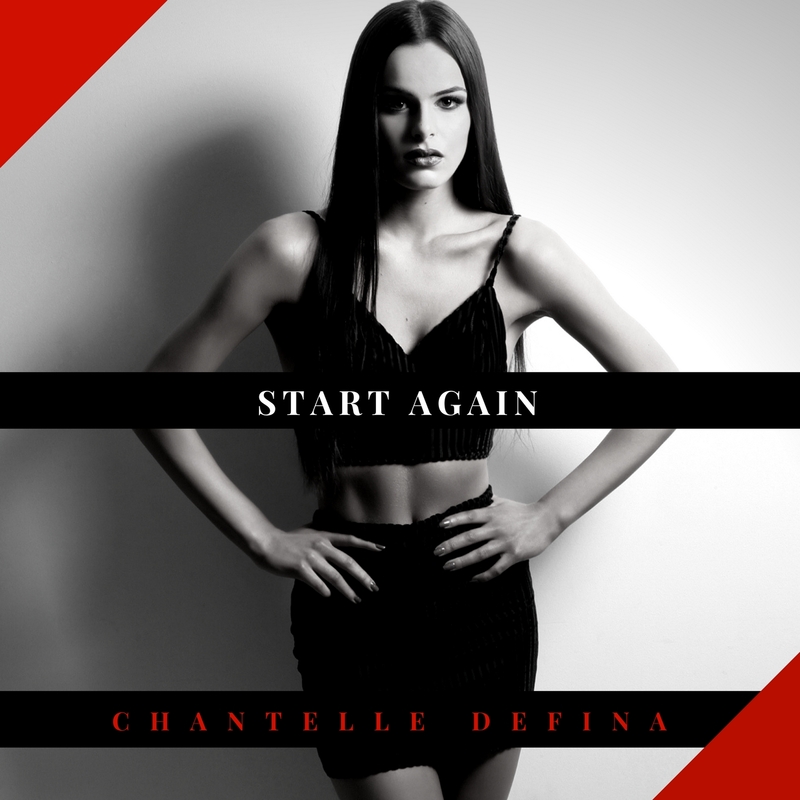 Melbourne starlet Chantelle Defina is ready to ‘Start Again’, with the release tomorrow of her new single. Chantelle has been performing since the age of six, appeared on the 2014 edition of ‘The X Factor’ (reaching the top 24) and has since been quietly honing her craft. You may recall us featuring the 20 year old songstress in October last year, when she’d just dropped her single ‘Get That Groove Back’. Now, however, she’s ready to do it all over again with a brand new groove. According to her peeps, ‘Start Again’ was written and recorded in a “sleepy mountain town” in Victoria and lyrically deals with the breakdown of a relationship. It’s a pretty impressive homegrown slice of independent electronic R&B-tinged pop. ‘Start Again’ will be released digitally tomorrow.